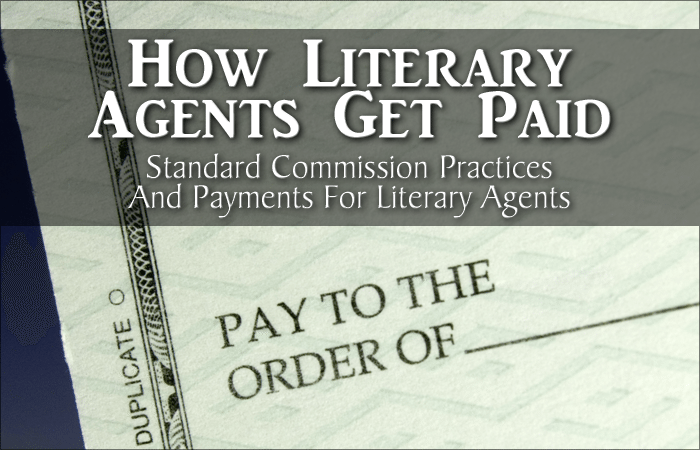 How Literary Agents Get Paid: Standard Commission Practices And Payments For Literary Agents - Writer's Relief, Inc. If you are considering signing up with a literary agent who is taking a commission outside of the industry standard, we recommend that you proceed with great caution. Learn more: How To Spot A Bad Literary Agent. QUESTION: Do you feel that 15% is a fair commission for literary agent? I sent a query to an agent who responded saying he would not be my agent but my literary manager and would represent me. We spent over an hour on a video conference and he gave helpful hints. He is fairly well known in the industry. However, the contract he sent me states that in addition to the 15 percent commission, I will pay $5000 up front and $5000 later. Is this legit? From what I’ve read, not so much. We are not a literary agency, so we cannot answer that question. Can anyone recommend a good and well connected agent here in the UK? Quick question: do literary agents get any commission if the author is awarded with a literary prize? I ask it for both cases: when it’s an independent distinction, and when it’s an award by a Publisher (and the prize implies printing an edition of the work). I earnestly need a literary agent for my next book (short stories collection). I don’t indulge in self-praise, but I can assure my stories are intense, original and unpretentious. I would welcome a genuine literary agent to go through a few of my stories to assess their worth. We are not lawyers, so we cannot give legal advice. 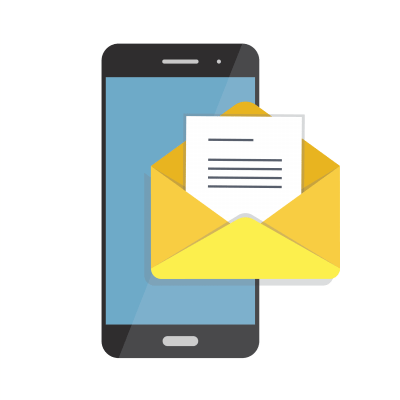 Please contact a lawyer that has experience with the publishing industry for your question. I can easily accept 15% provided the service warrants it. I would want an agent who finds the best publishers possible and the highest payment possible. I like the idea of getting on with my next work without the hasstle of selling the book to a publisher and marketing it. My publisher deducts 5% of the gross royalty as tax deduction, paying the net amount to my agent. The agent takes 15% of the gross amount, and pays me the net. I think this is wrong. The agent commission should be calculated based on the net royalties after the tax deduction made by the publisher. I think getting a Literary Agent would work wonders for me and my plans. I can write the manuscript, shoot it out, then get right to work on the next one, and also keep up on my social media. But I wouldn’t have to worry about constantly needing to look to Marketing 24/7 and cut into my writing time. I am in the market for a Literary Agent, me thinks. Just sent a few chapters of third book to an agent. I self-published the last two, but I find I am too busy for the hard, time-consuming, work of publicity. Just keeping fingers crossed now. I have self published a four-book series of a children’s chapter books, The Adventures of Thelma Thistle and Her Friends. Joyceandthelma.com. Publishing was easy. Marketing is a bear. What would a literary agent do for me? Would an agent even bother with my books? Am looking for a film agent who can effectively represent black content, specifically Tyler Perry and/or Motown. I now have an agent after years of self-publishing. Yes, I did well on my own. Sales are steady, I do book signings and LOVE it. I did go with an agent since I needed that PUSH to get more PR. Readers love the books. I needed to go a step further. Her editor is amazing. Much better than the editor I paid thousands too only to find out I need re-writes. 15% is very fair if you ask me. I want to write. Not spend my time marketing and social media 24/7. I am a new writer and I need an agent. Also on average how much money does an agent make per year? This is very good. DO literary agents get a % of entertainment subsidiary rights that are negotiated by an entertainment book agent–or do they split percentages? I’d be willing to go much higher than 15% on my first book. As long as we return to 15% for the four others I have self-published and any others I write. Finding an agent has proven to be very difficult indeed. I am an agent residing in Holland and have room for new clients. Yes, a 15% commission is very reasonable. I would be willing to pay twice that. You might find our Free Publishing Tool Kit helpful. Here’s a link to the articles about finding an agent: http://writersrelief.com/get-a-literary-agent-book-novel/. Let us know if we can help! 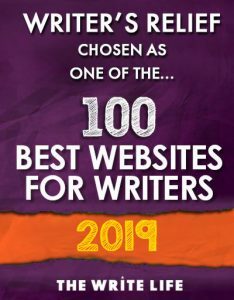 Learn more about what we do here: http://writersrelief.com/help-for-writers-submitting-for-publication/. I find 15% to be acceptable. My story surrounds “Greed & Cheating” by relatives that were to manage an estate. But is it possible to get a literary agent now. I find 15% all right. I worked as an entertainer for over 20 years. The egents charged 10 to 15%. Only one of them charged 25% but procured highly paid opportunities. As for estate agents, the charge is 7.5 to 15%. So, in all I find the rate ok.